Potential Commercial Property, currently zoned Residential located at busy intersection on Bill Carruth Parkway & Nebo Rd. Close o NEW Wellstar Paulding Hospital. Bill Carruth is continuation of 120 (Dallas Hwy). Can be purchased with adjoining 5 properties. See document or 2015 Traffic Count Study Results. 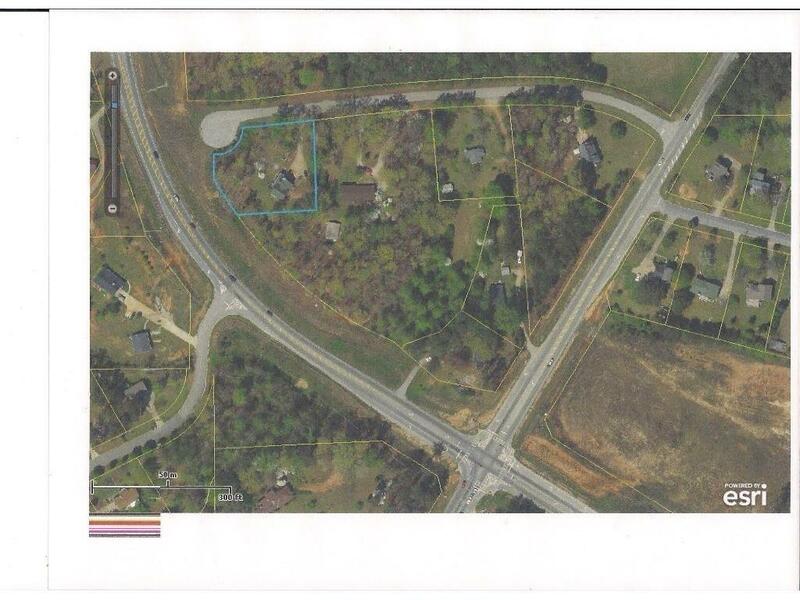 Great location for Gas Station, Retail, Medical Office Park, Retirement Center, etc... Tax Map shows 189+ ft of road frontage on Bill Carruth Pkwy. NO ACCESS TO THE HOME. NO PROPERTY DISCLOSURE. SOLD AS IS.